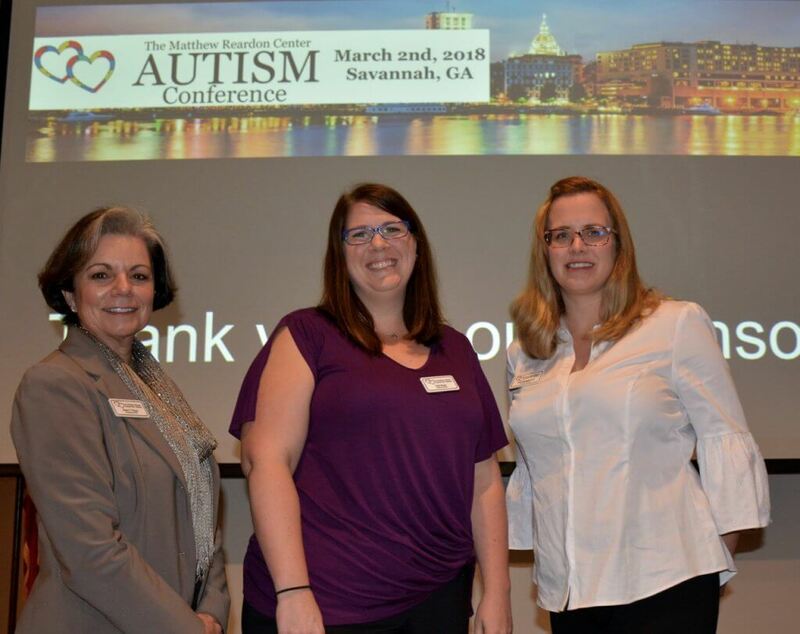 (SAVANNAH, GA) The Matthew Reardon Center for Autism held the third annual autism conference at the Coastal Georgia Center, located at 305 Fahm St. 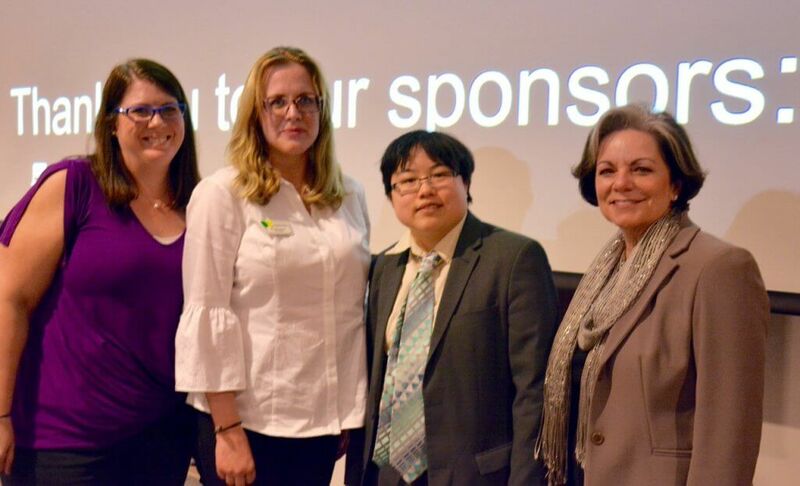 The conference provided learning opportunities for parents and caregivers, educators and individuals on the Autism Spectrum. The event included a keynote address and five breakout sessions. Lunch was provided at 12:30 pm with the keynote address being delivered at that time. Keynote speaker, Lydia X.Z. Brown, addressed the importance of neurodiversity, the concept that neurological differences, like autism and ADHD, are the result of normal, natural variations in the human genome. Brown is an advocate, organizer and author focused on violence against disabled people in schools, institutions, prisons and law enforcement personnel. A visiting lecturer at Tufts University, Brown designed and teaches a course on disability and inter-sectional social movements. Brown is also a founding board member of the Alliance for Citizen-Directed Supports, which advocates for people with disabilities to have full community integration and control over their services. Wendler himself was diagnosed with Asperger’s Syndrome in high school and has authored two books, Improve Your Social Skills and its sequel, Level Up your Social Skills.